Home / Tyrone Sturk @tyronesturk - "Thank You Jah" / Tyrone Sturk @tyronesturk - "Thank You Jah"
Tyrone Sturk @tyronesturk - "Thank You Jah"
Being a Stark Music recording Artist, I now have my first album, Glory To Jah on Itunes and all digital outlets worldwide. Blessed love. 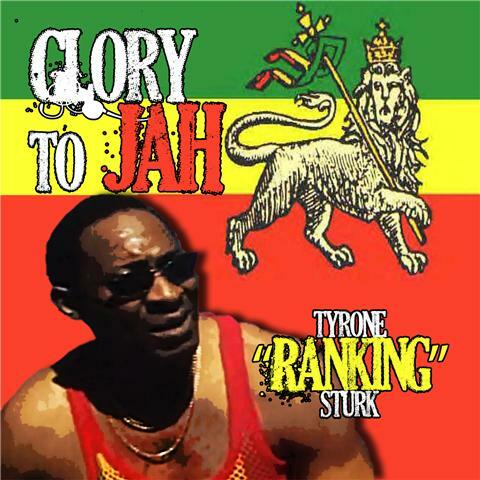 This song "Thank You Jah" is from the album Glory To Jah available on Itunes and all important digital outlets.